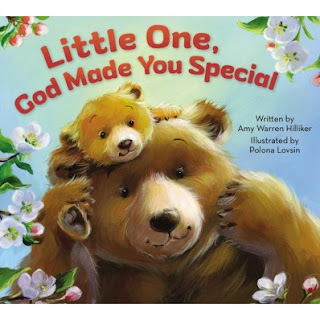 Book Review: "Little One, God Made You Special"
Little One, God Made You Special, written by Amy Warren Hilliker and inspired by the New York Times #1 bestseller The Purpose-Driven Life, is a cute and cuddly board book that let’s children know God made each one of us very special. 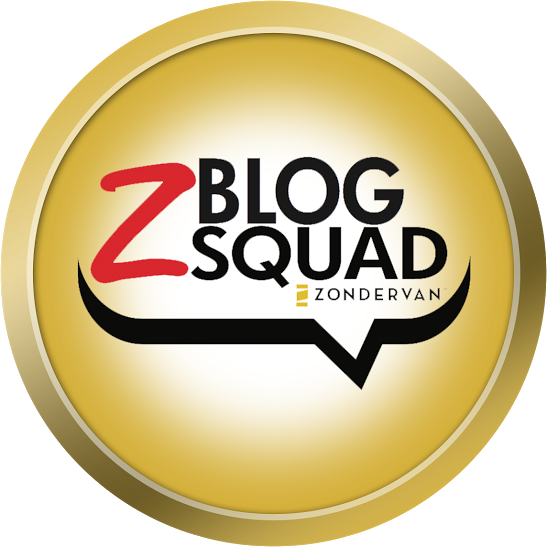 Thank you Zondervan for sending me this book to review as part of the Blog Z Blog Squad Review team. I was not paid for this review and all opinions expressed are my own. As a mom and educator I value reading at every age group... yes even those new born babies! So much happens in those little heads when they hear books being read to them. I love board books that have animals and rhyme so this was is a winner. As you turn each page you seen a different animal baby with their mama. The pictures and rhymes are sure to make you smile and your little one. My biggest thing I enjoy is the message which speaks so much truth, God Made US Special! 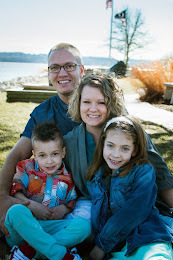 God has made each of us with a purpose and we each have unique abilities. 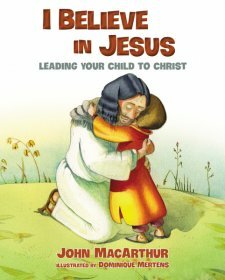 This book is a great one to add to your library to help your kids learn at a young age that they are loved by God and are SPECIAL!